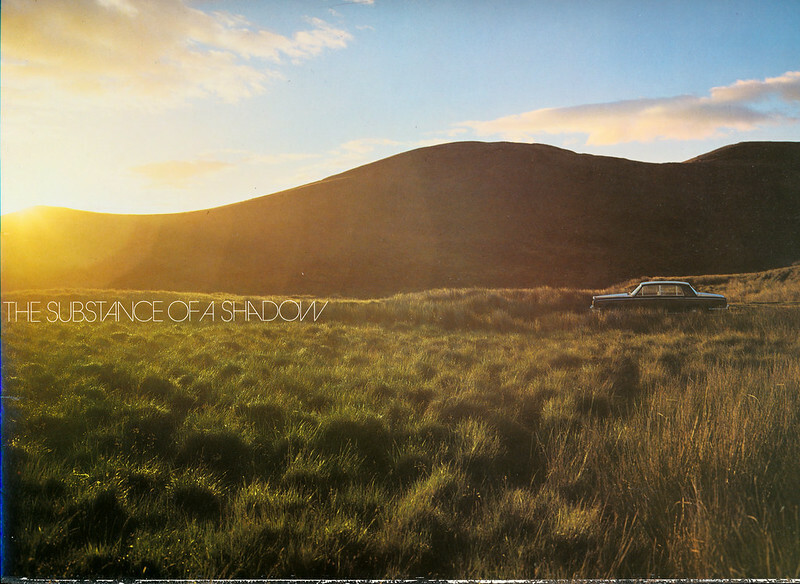 A while ago I posted my 1975 Silver Shadow brochure 'The Substance of a Shadow' sans it's cover. 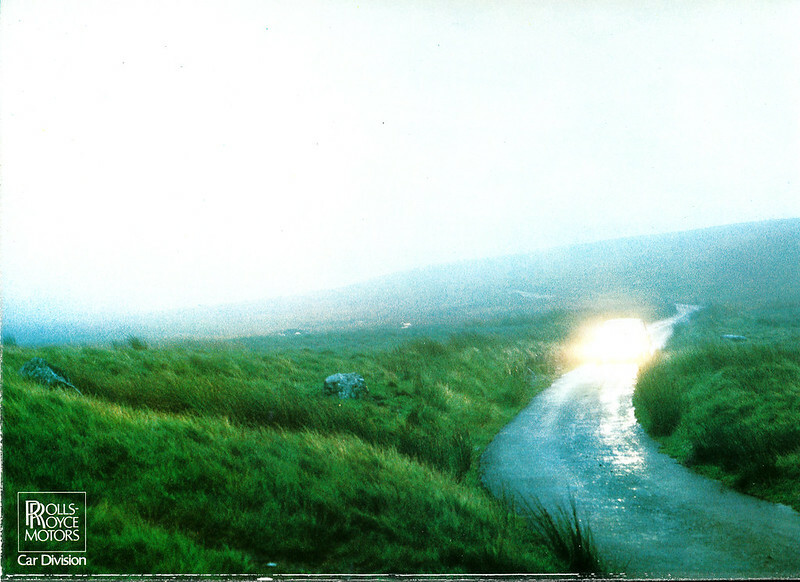 Glamorous shots on the moors, front and rear cover. The inside rear cover shows my obedient servant (should she decide to start). But the inside front cover made me laugh. 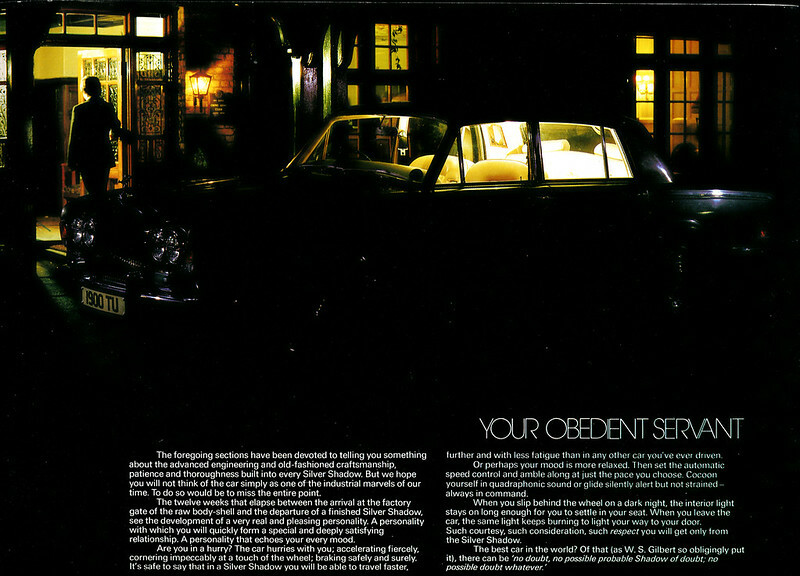 Maybe these gentlemen are Britain's stereotypical average 1970's Rolls-Royce owners. 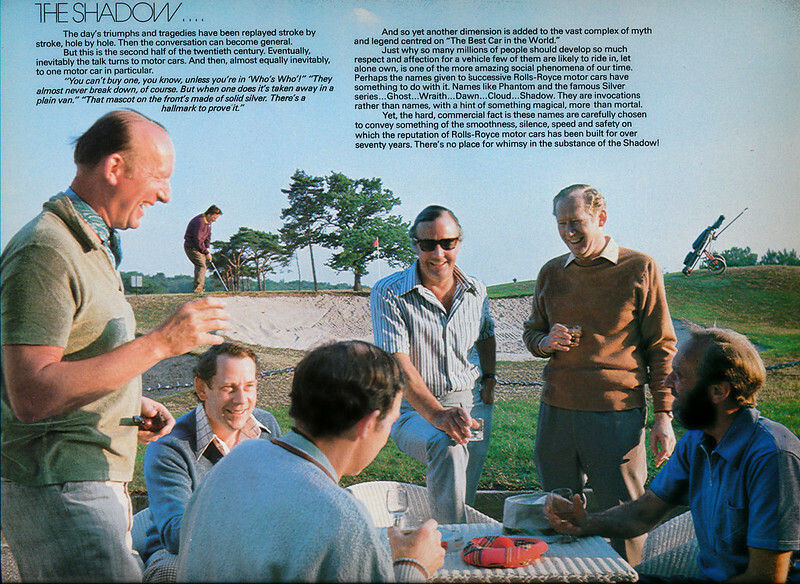 Middle aged, dashing, golfing, smoking and drinking. You won't see that in today's car brochures. Watch out for the police spot checks, boys. No place for whimsy.